The Wisconsin Book Festival presents Leora Skolkin-Smith, reading from her book Edges. Proudly reissued by The Story Plant, Edges traces a young womans journey of self-discovery amid turmoil. Set in the Middle East in the middle of the 1960s conflicts, the story revolves around 14-year-old Liana Bialik. Reeling from the suicide of her American-born father, Liana is abruptly uprooted from the safe, predictable New York suburbs. 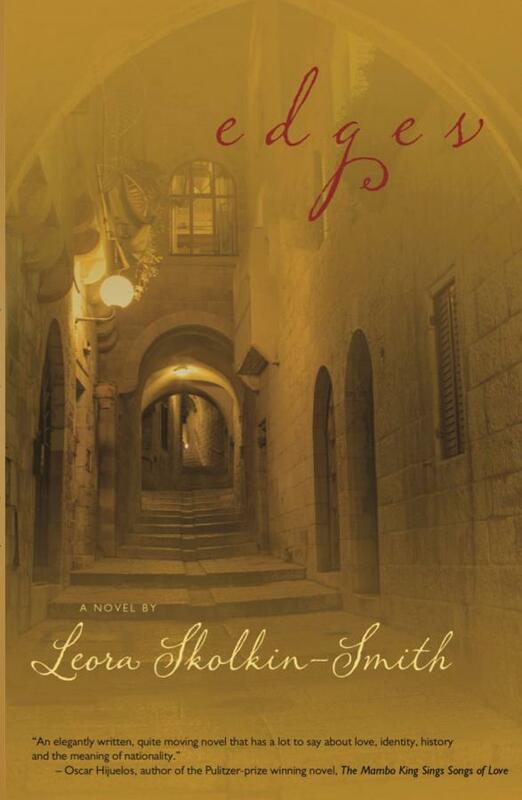 Driven by grief and desperation, Lianas mother decides to move back hometo Jerusalem. In this intoxicating and unsettling ancient city, Liana strives to distance herself from her overwhelming mother and learn the truth about why her father killed himself. Her quest is complicated by her sexual awakening and longing to find her place as a young Jewish woman caught between the promise of Israel and her mothers devotion to the old Palestine.